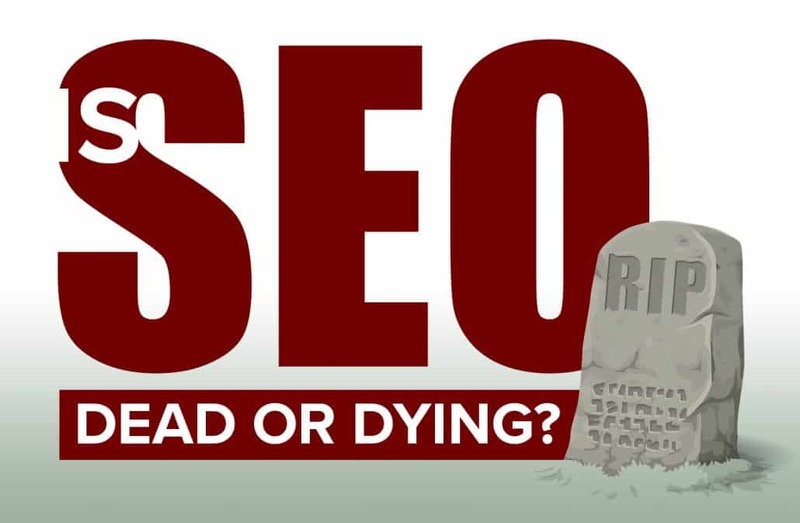 We talk about search engine optimization the ranking factors are going to surface. 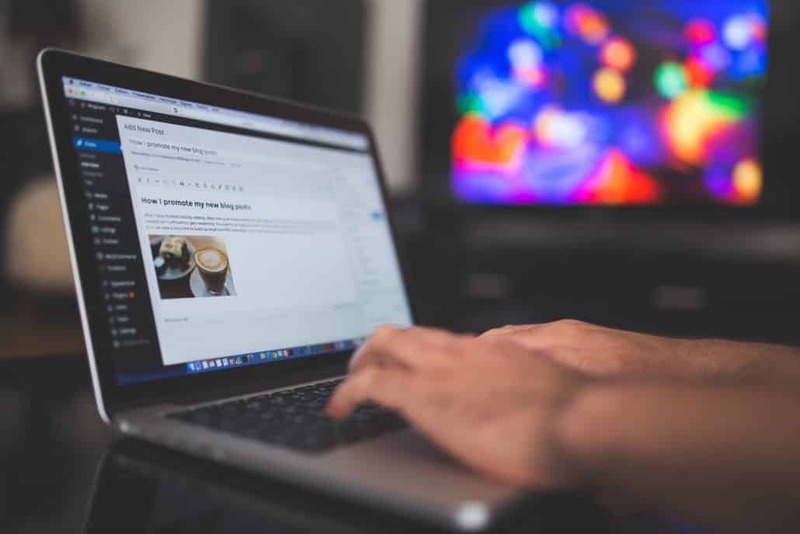 Though many ranking factors remain speculation, we as SEO’s have a good idea on what it takes to get a website to rank these days. How? 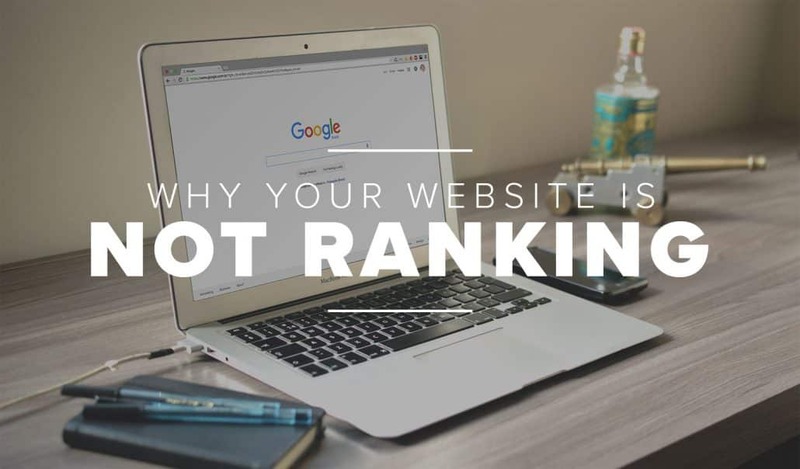 By ranking websites and using SEO! 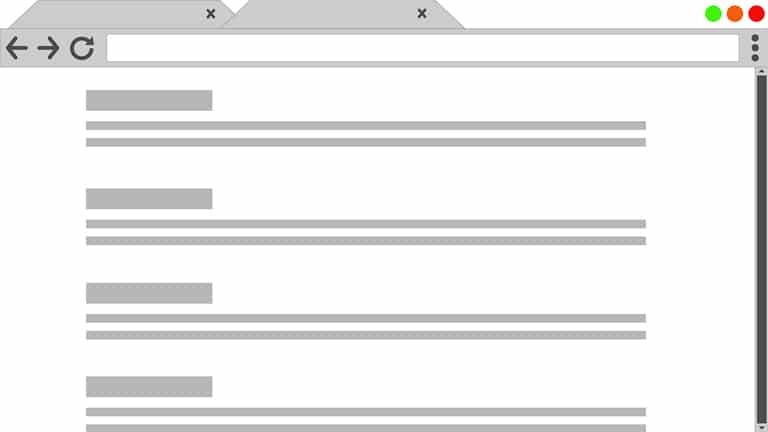 Do Keywords Still Matter for SEO in 2019?